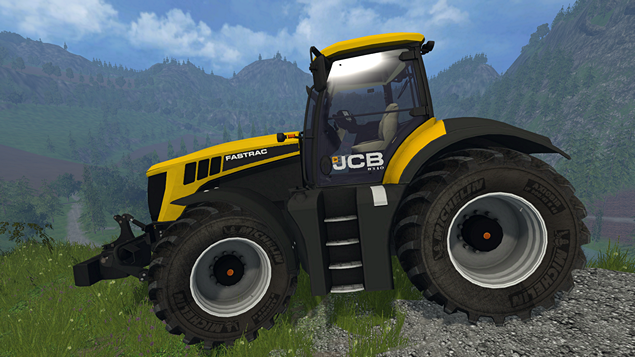 The JCB Fastrac 8310 is a powerful all-round tractor. With a turbocharged 306 hp Sisu engine and the characteristic maximum speed of 70 kph, this tractor is in a league of its own. 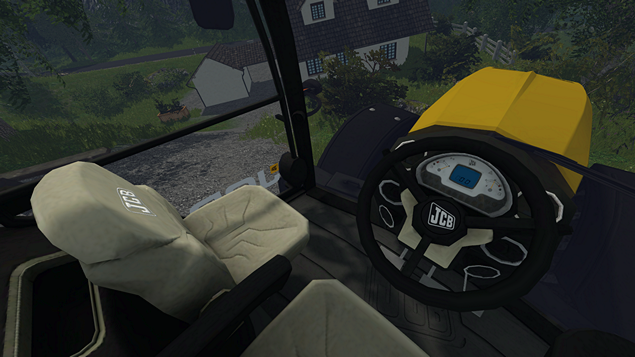 The JCB Fastrac 8310 is a true JCB: it's smarter, more comfortable and just plain faster than it's competitors. With 10 ton rear lift capacity, 3.5 tons front linkage and an immensely spacious cab, this yellow beast promises to be an operator's best friend. And with the CVT gearbox, complete control is literally at your fingertips. 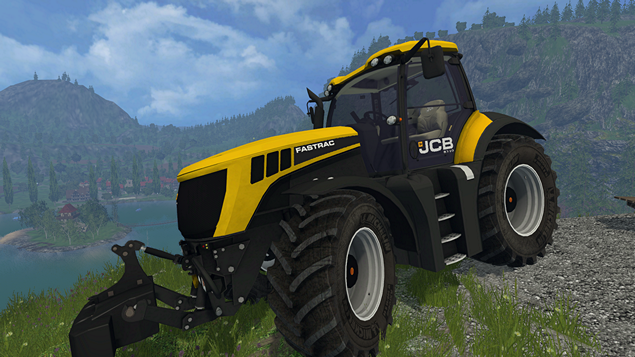 offers you an optional 1500 kg front weight which comes with this mod and you can find it under your store > mods > weight category clearly marked with JCB logo.